BALDWIN, NY. 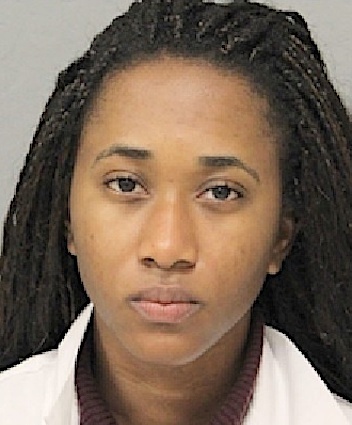 (THECOUNT) — Adwoa Lewis has been identified as the Long Island woman arrested Friday after being accused of filing a false police report. Lewis, 19, was taken in custody after police determined she completely fabricated a story about hate crime she says was committed by a group of pro-Trump teens while on New York’s Long Island. Detectives say, Lewis provided them with a false written statement saying she was driving home on Sept. 2 when four teenagers confronted her. The tall-tail-telling teen claimed she parked her car in front of her house, and when she woke up, she found a slashed tire and a note on her car that stated, “Go home,” according to police.